See more of David Moore's photos of The Homer here. 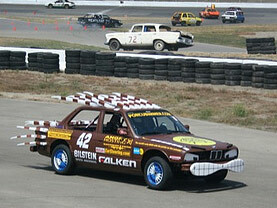 The Homer debuted at the 24 Hours of LeMons race on June 29th, 2013 in Buttonwillow, CA! Please LIKE us on Facebook to see updates! 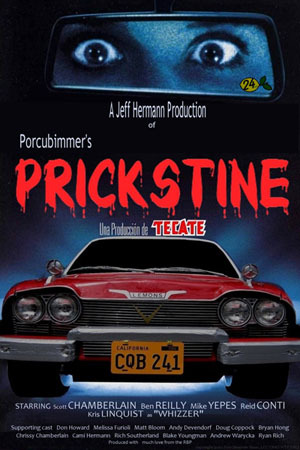 PorcuBimmer, the only BMW with the pricks on the outside!